Compliment your linen beach wedding outfits with any of these comfortable, contoured, open-toed sandals for boys and men. 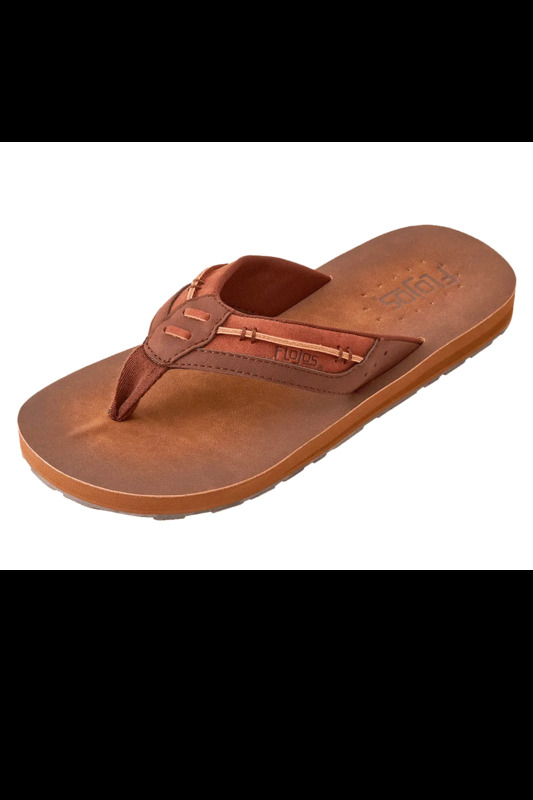 Our best quality sandal, complete with comfort foot bed, arch support, beveled edges, and all-natural leather straps for all day comfort! These leather-strap sandals are an ideal compliment to any of our casual linen outfits. Perfect for destination or beach weddings, and tropical getaway!